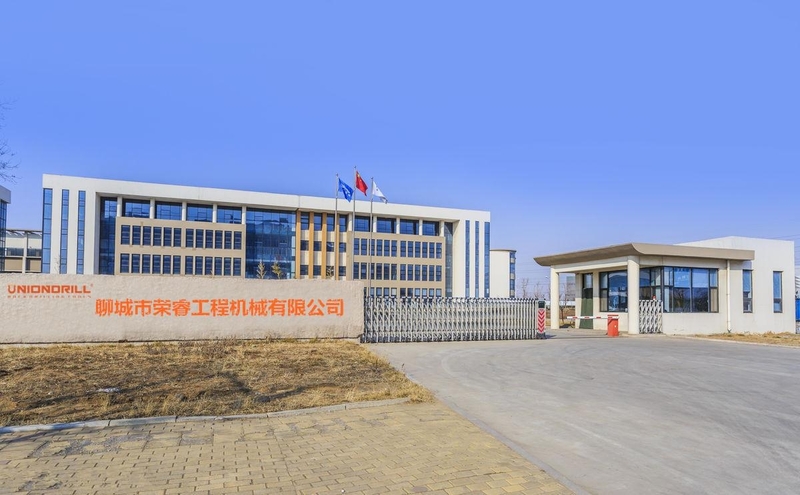 Liaocheng Uniondrill Rock Drilling Tools Co.,Ltd. 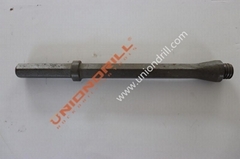 Liaocheng UNIONDRILL Rock Drilling Tools Co.,Ltd.is a professional top hammer rock drilling tools and down the hole drilling tools Manufacturer.It was established in 2010,UNIONDRILL has rich experience in rock drilling tools’ production,because we have many experienced technicist and administrative staff from Atals Copco,Sandvik.They came here for one goal:becoming the best rock drilling tools manufacturer. 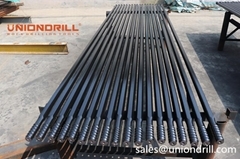 As a global manufacturer of rock drilling tools,UNIONDRILL supply the best products for all of the world.UNIONDRILL’s renowned quality and responsive customer service will help boost your productivity,and provide you with cost-effective rock drilling solutions. UNIONDRILL provides exceptional technical know-how in development,production and application.Our personnel understand your drilling needs,and have the service skills to recommend the right drill bits and accessories for the job. 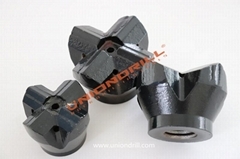 If your application demands are unique,UNIONDRILL’s experienced product developers will create the custom tools you require.Our development team introduces innovative products each year-tools that are rigorously tested in the field and proven to perform beyond industry expectations..
UNIONDRILL has advantage in rock drilling tools field,As the famous suppliers in the word,we produce the best quality products,but our price is competitive,it can help you saving much money,so you have a good choice in purchasing rock drilling bits,rods,coupling sleeve,shank adapter DTH hammer and other mineral ground tools.